Aloha! 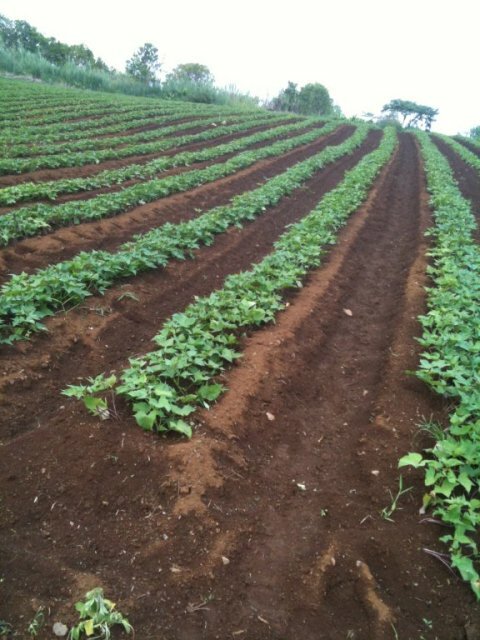 We’re the family of VeggieFarm Hawaiian sweet potato growers,farming in the finest sweet potato. Our sweet potato, grown under the sunny and rich soil of Hawaii, are individually selected so you can be sure that they are of finest quality. Hawaiian Purple Sweet Potatoes are richly nutritious. They're fat-free and low in calories, high in fiber, great for diabetics and people who are carbohydrate sensitive, and loaded with antioxidants.